your businesses or let your hair down. 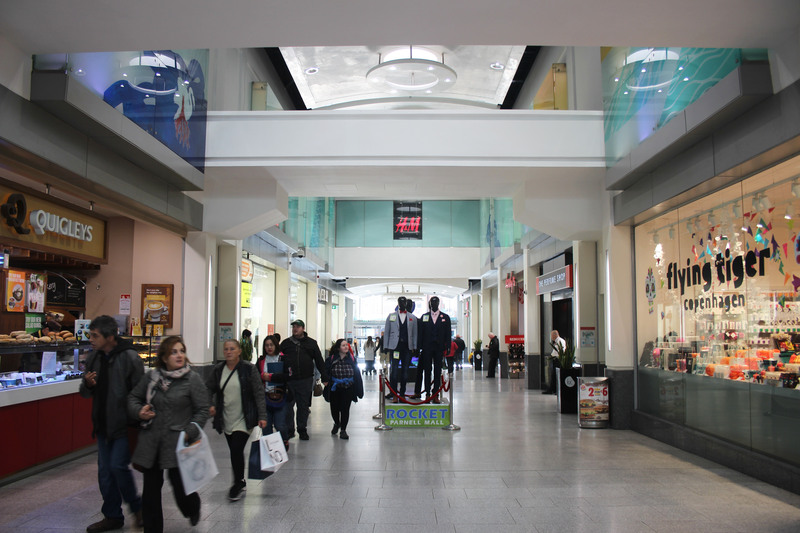 Dundrum, located in the affluent southern Dublin catchment, is anchored by House of Fraser, M&S and Penney's. 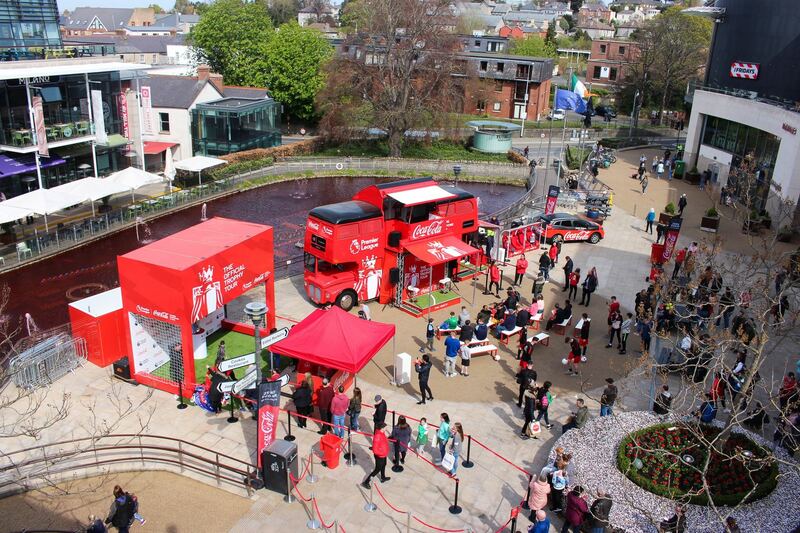 Ireland's premium centre boasts internal promotional sites, large external event sites, and an annual of footfall of 18 million. 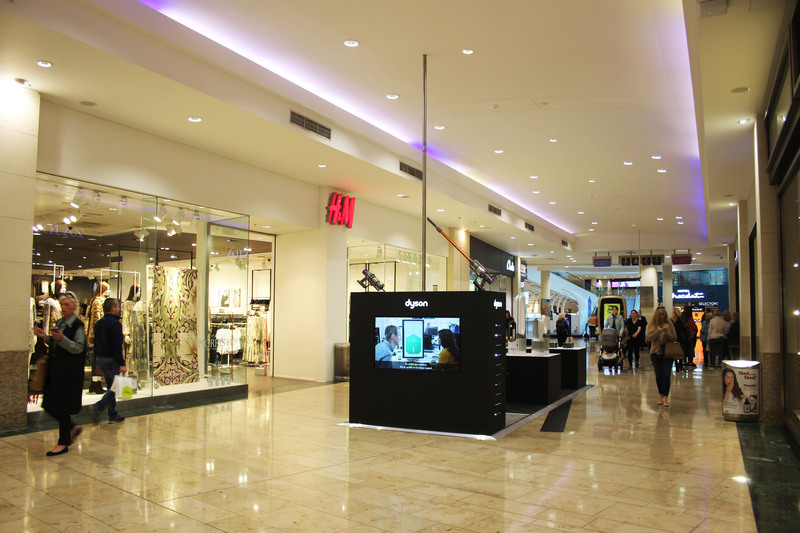 Premium brands have an opportunity to reach the customers of Dundrum through pop-ups, experientials, sampling and more. 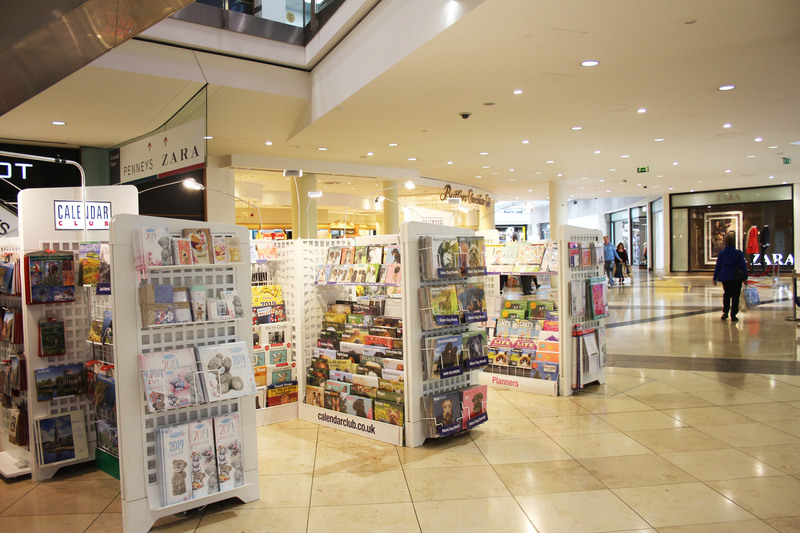 The ILac has a special place in the heart of Dubliners, located in the centre of Dublin's main shopping zone. 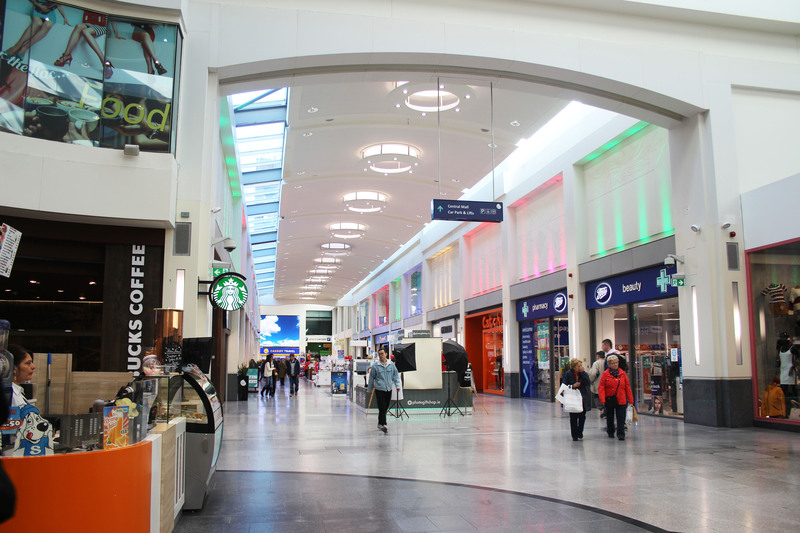 Tenants include Dunnes Stores, Debenhams, TKMaxx, River Island, H&M, Starbucks and McDonalds. 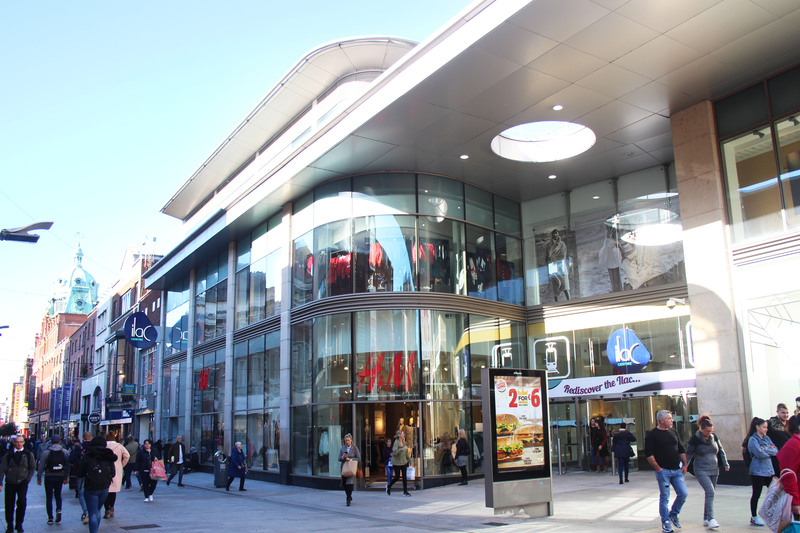 The centre functions not only as a prime retail destination but as a bustling walkway between Henry Street, Parnell Street and Moore Street. 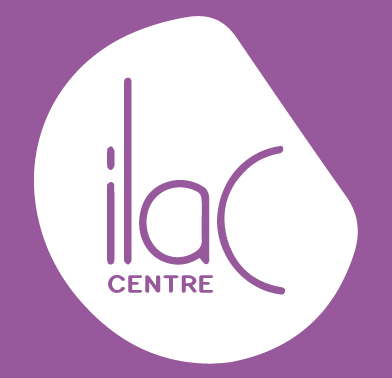 The ILac is the only place to sample products in the city centre. 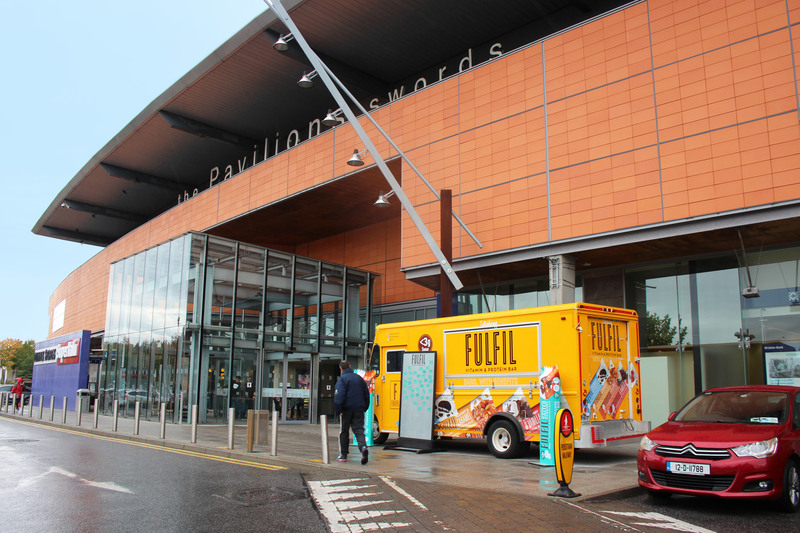 Swords Pavilions is north Dublin’s premier shopping centre with over 90 great shops, restaurants and cafes as well as the 11 screen cinema all under one roof. 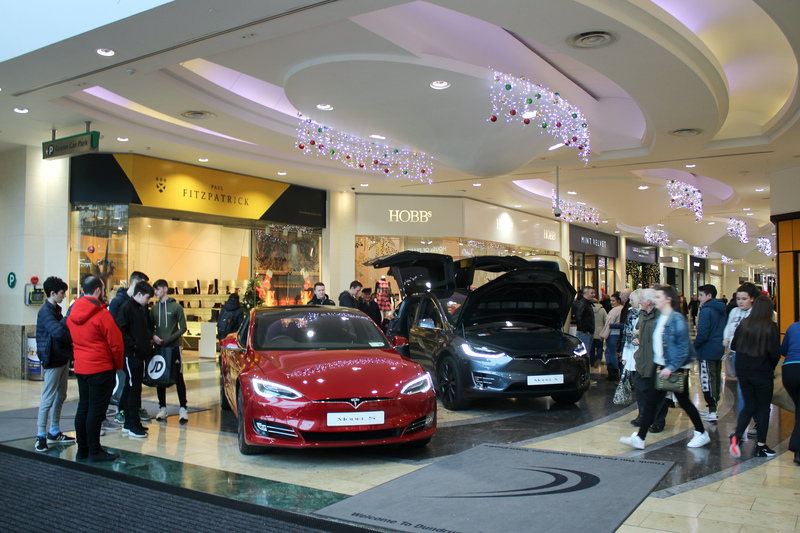 With heavyweight retailers like Penneys and Dunnes drawing footfall weekly, this busy centre is perfect for mall retailing, pop up kiosks and sampling. 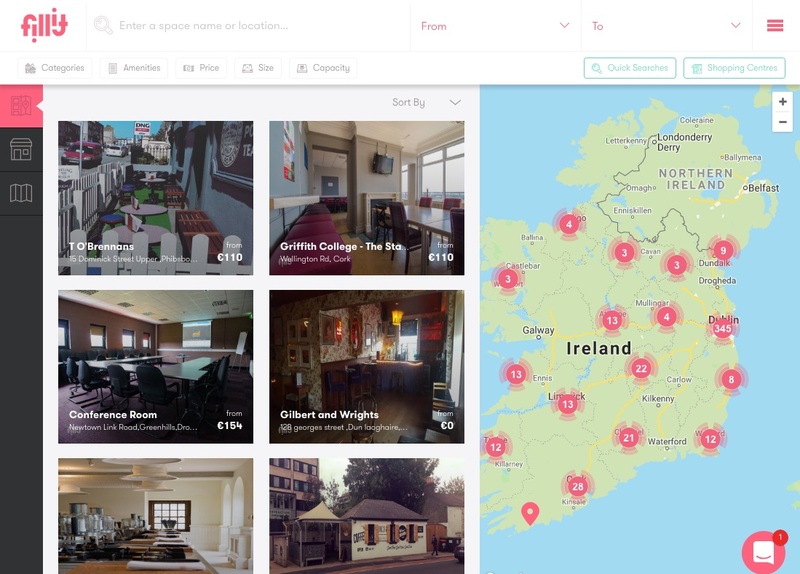 host your plans, enquiry and book all in one place. 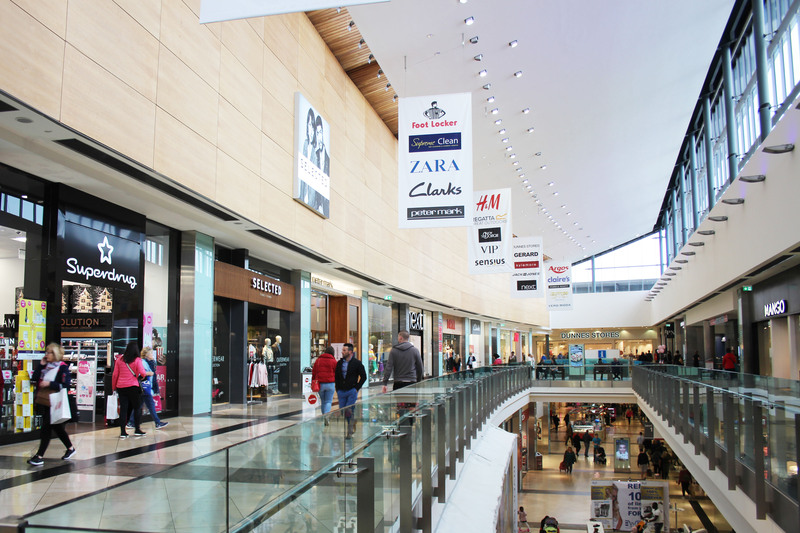 Search our growing list of spaces to find the one that suits your needs. Put a plan together and pitch your ideas to the landlord for approval. Secure your booking and get ready to put your plans into action. The price you see always includes VAT and fees. How are brands using Fillit? 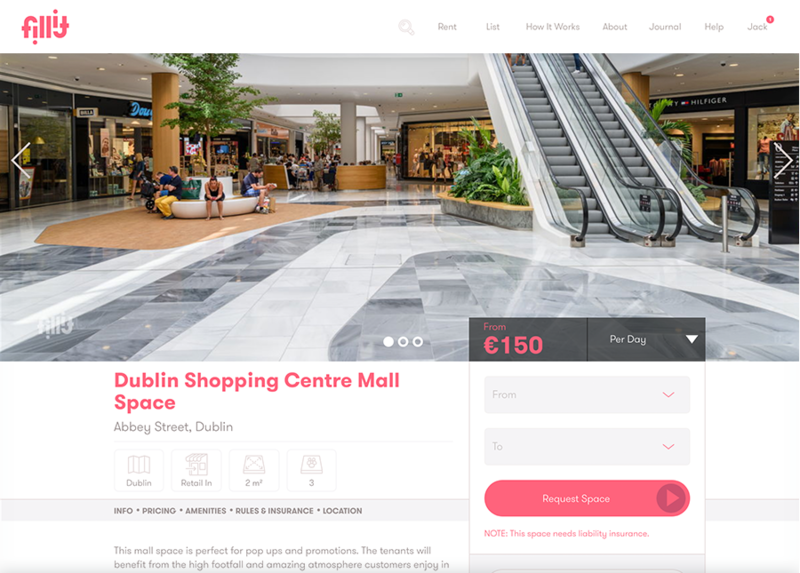 Get your space listed for free and start making cash in minutes. 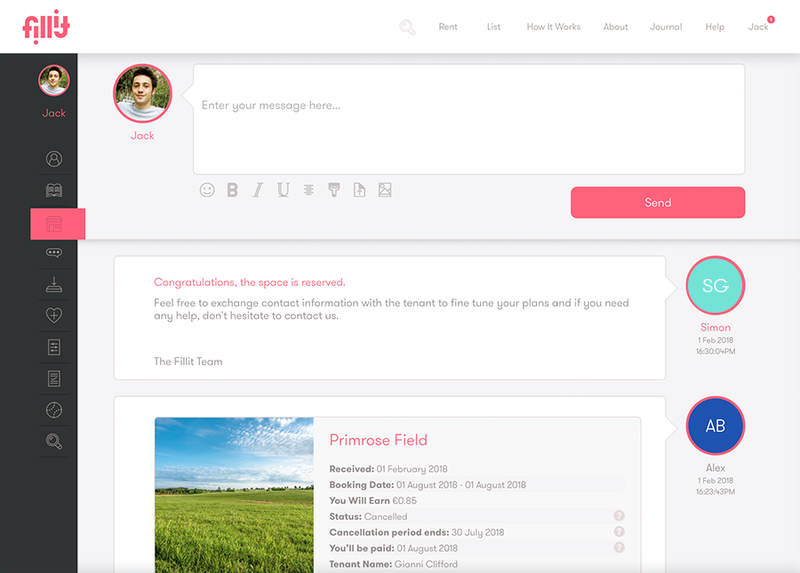 Control all your bookings and calendar in one smart place. What Can Fillit Do For My Space?